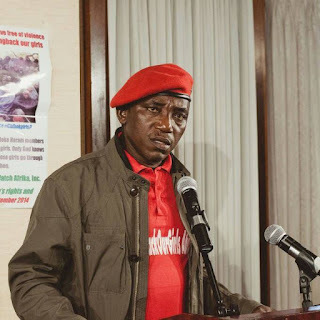 Minister of Youth and Sport, Solomon Dalung, has asked the Nigeria Football Federation (NFF), to explain how it spent $500,000 on the international friendly between the Super Eagles and Senegal. The NFF secured the money from sponsors and part of it was supposed to be used to pay players’ appearance fee for the match. The federation reportedly spent all the money on accomodation, feeding and return tickets for some of the players. It is understood that some players have not been paid their $2,000 appearance fee. Dalung picked interest in the issue, when the NFF appealed for its monthly allocation to be released, so they can offset the players’ appearance fee. The Minister said he would only release the allocation when the federation explains how it spent the $500,000.